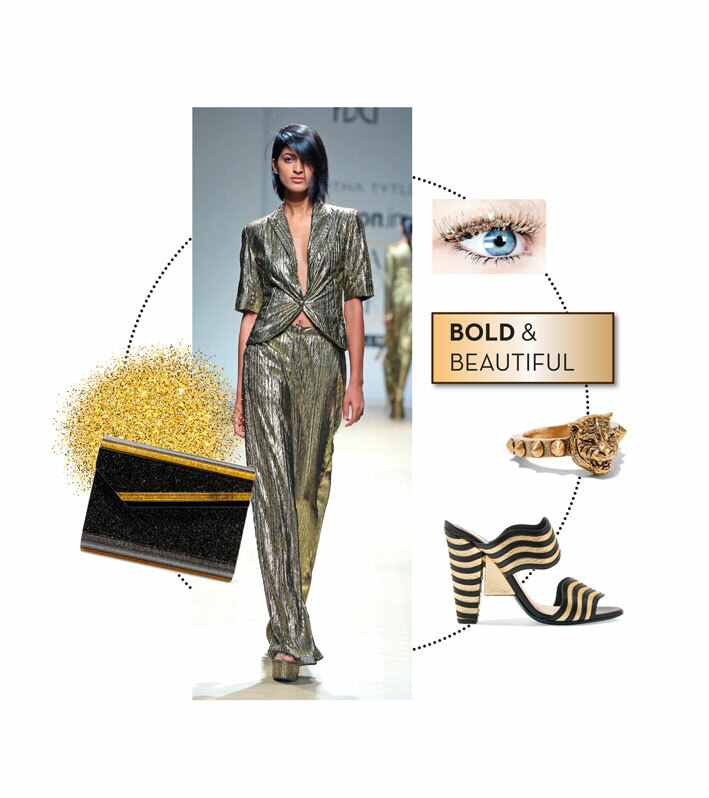 If there is one trend that instantly puts you in the spotlight, it is everything-metallic! These real party starters are just what you need to bring the house down when you’re going to a wedding or even planning a date night. 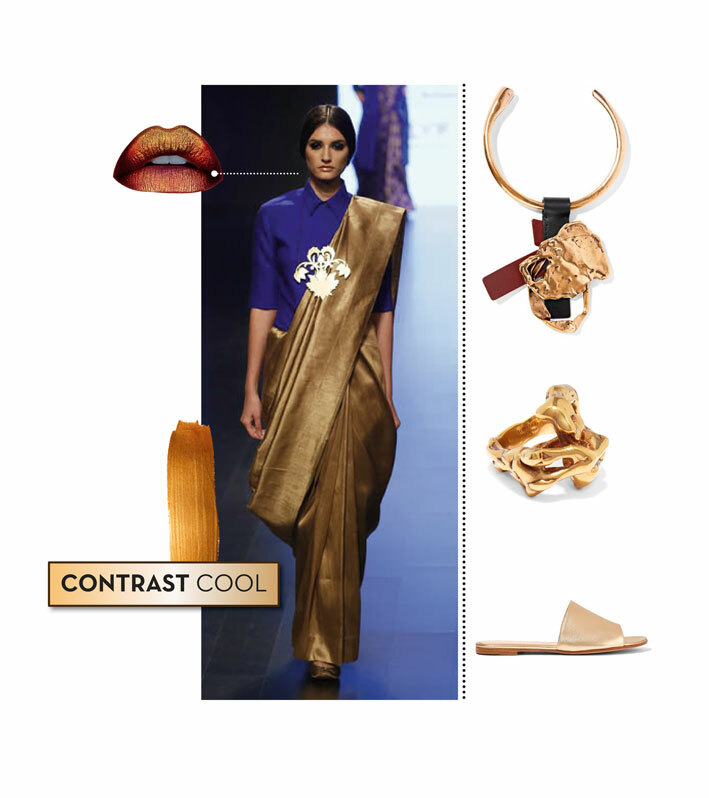 Pair your high octane contrasting separates with beaten gold jewellery, the chunky pieces will balance the intensity of the colours; and sign off with bronze lips to channel your inner diva. A tip-to-toe metallic attire will put you ahead of the curve instantly but the trick is to not go overboard with the bling. 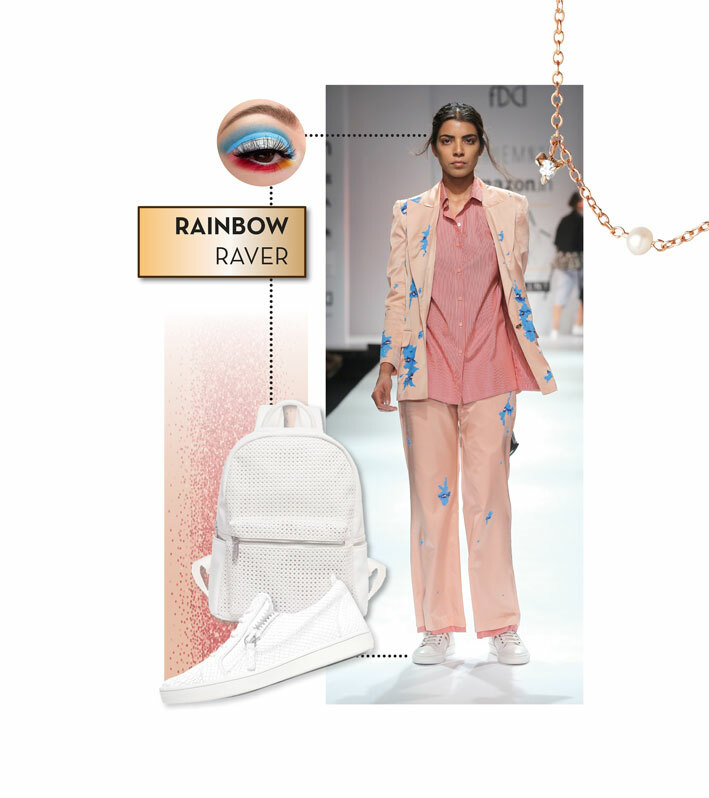 Add small metallic accents and bring in those shimmering eyes for a fresh approach. 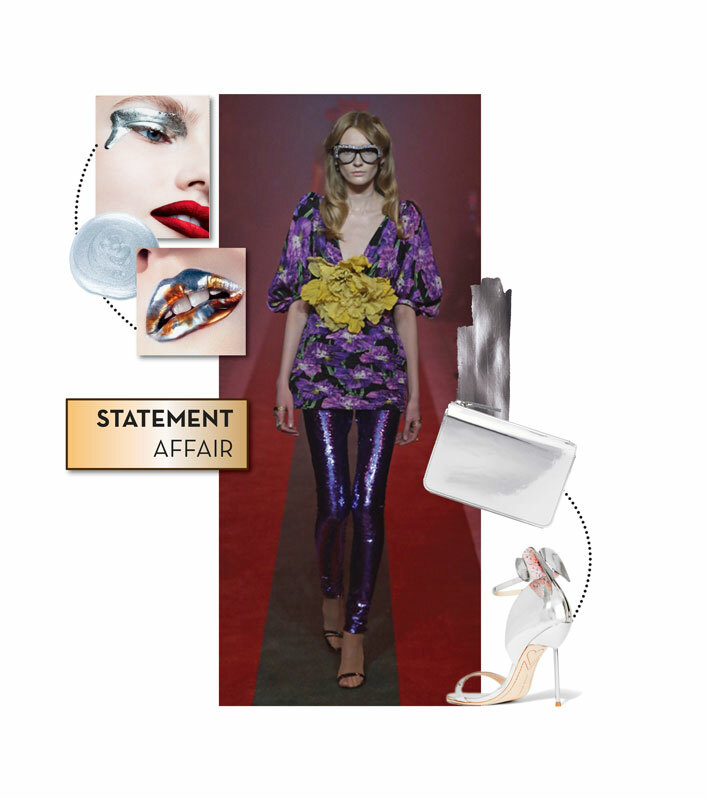 Take your love for colour and quirk to the next level with multicoloured and metallic eye shadow. 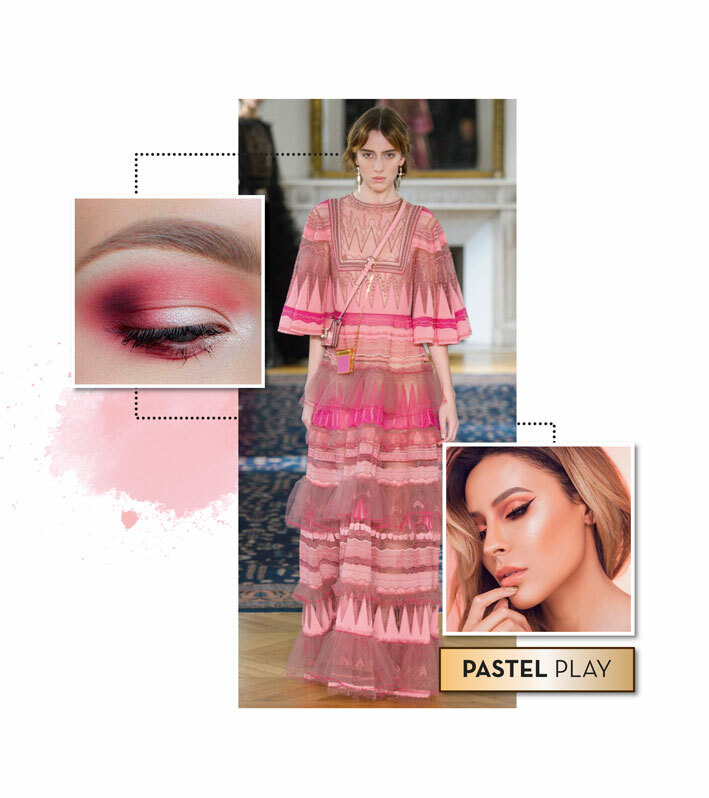 If pastels hold a soft spot in your heart, go all out with the mellow hues; blush makeup mixed with bronze exude an ultra-feminine and romantic look. Mixing gold and silver is the brand new way to up your metallic game. Pair them up for added drama and make it your own before anyone else catches on.